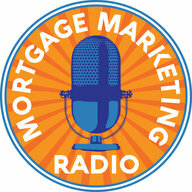 Our special guest for Mortgage Marketing Radio this week is CEO @ leadPops | Business Coach | Author Mortgage, Real Estate, & Insurance Marketing Expert Andrew Pawlak. LeadPops develops lead generation technology and marketing solutions for mortgage brokers, loan officers, Realtors, and insurance agents that are sick and tired of spending money on marketing that doesn’t work like it should. While most other companies build websites and landing pages that serve as “online brochures” with little or no thought as to how to convert your traffic into leads, leadPops focuses on creating digital experiences and lead conversion tools that entice potential customers to take action. 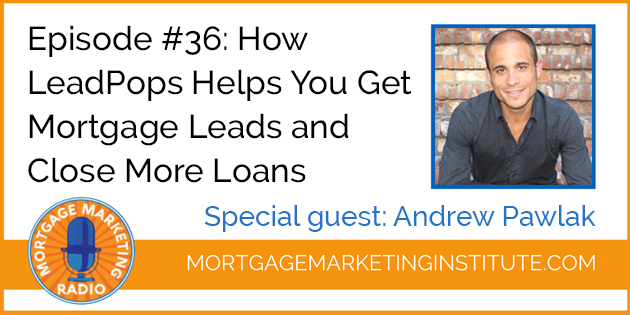 As the only Conversion as a Service (CaaS) platform serving the mortgage, real estate, and insurance industries, LeadPops helps clients increase sales by converting their anonymous web visitors and into tangible, qualified leads. With leadPops, you get the information you need to build relationships and make more sales. Online Marketing, email marketing, social media, affiliate websites, blogging, content marketing, display advertising, organic SEO, local SEO, pay per click, retargeting, video, webinars, etc. Offline Marketing, direct mail, flyers, events, magazines, newspapers, radio, seminars, signage, television, etc. 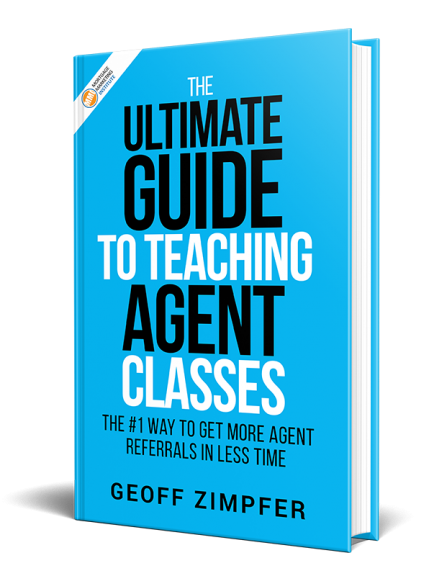 Referral Marketing, networking groups, affinity, BNI, meet-ups, REALTOR® co-marketing, builder co-marketing, credit repair co-marketing, insurance co-marketing, financial advisor co-marketing, CPA co-marketing, attorney co-marketing, etc.